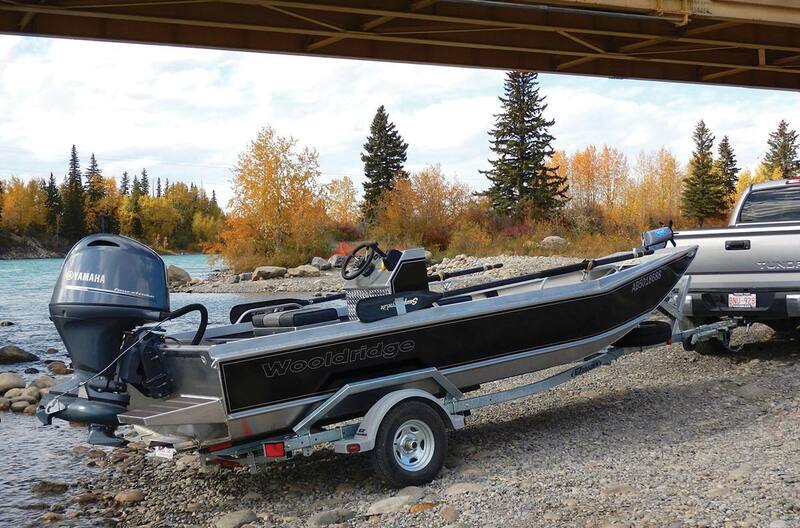 Yamaha’s Jet Drive four strokes, can boldly go where no propped outboard would dare. Shallows. Rocky-bottom rivers. Shoals. White-water rapids. They’d all prove treacherous for a propeller-driven outboard, but a jet drive is all over it. Prop-free, you can “off-road” without worrying about breaking a prop on rocks and other underwater obstructions. 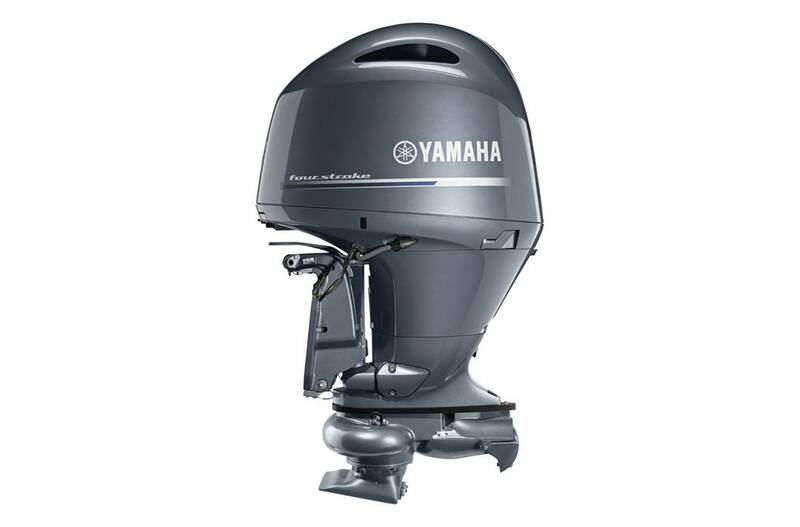 So, while you may be giving up the prop, you’re gaining a whole lot of freedom, with powerful, fuel efficient Yamaha Jet Drives available in 150, 115, 90, 60 and 40 horsepower.